This little piggy went to market, this little piggy stayed home and solved pig riddles! Ok, so we may have put our own little spin on that, but hey, were bias. 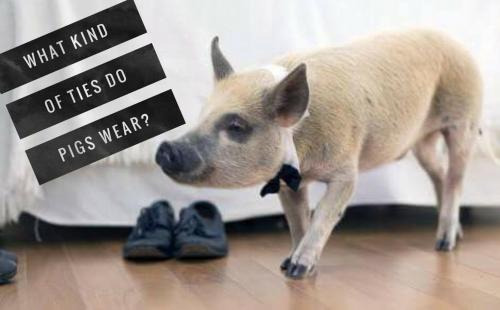 We definitely think pig riddles are a great way to pass the time and have a little fun challenge at home! Pig riddles can be used as a great way to teach kids about pigs and other animals. These riddles are also great with themes like farm life, nature and food. Our staff has compiled an awesome collection of riddles including everything from doctor pig riddles, to silly pig riddles. Use our riddles in the classroom to challenge your students in a fun way! If youre solving pig riddles at home, maybe add side of bacon just for added goodness! Where do lumberjacks keep their pigs? Where do pigs go for a rest? What do you get when you throw a pig into the bushes? the hind and the tail of a dragon? What do pigs and ink have in common? What do you get if you cross a pig with a dinosaur? 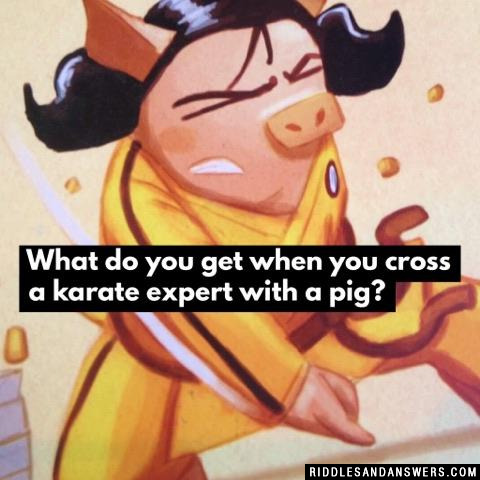 Can you come up with a cool, funny or clever Pig Riddles of your own? Post it below (without the answer) to see if you can stump our users.